Come and discover our Italian specialties in home or office delivery. Real pizzas over a wood fire. 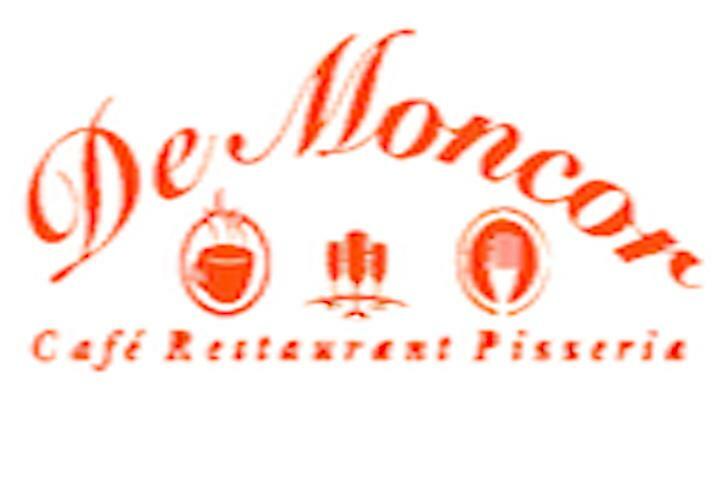 Opened in 2016, the restaurant-pizzeria De Moncor is located in Villars-sur-Glâne. A team passionate about good food welcomes you from Monday to Sunday in a relaxed and modern atmosphere. We are specialized in Italian cuisine. In the restaurant De Moncor, you will taste the real Neapolitan pizzas cooked over a wood fire. We also offer meat on slate, steaks, fillets and pasta and risottos. In order to serve our customers with first class dishes, we select fresh and quality products. We offer from Monday to Friday a pasta menu and a meat menu.